As we are nearing the end of the year you may decide to give your premises a ‘Christmas Clean’, we can supply a range of floor cleaning machines from scrubber dryers, sweepers, pressure washer, vacuums and many more to assist you with your cleaning. 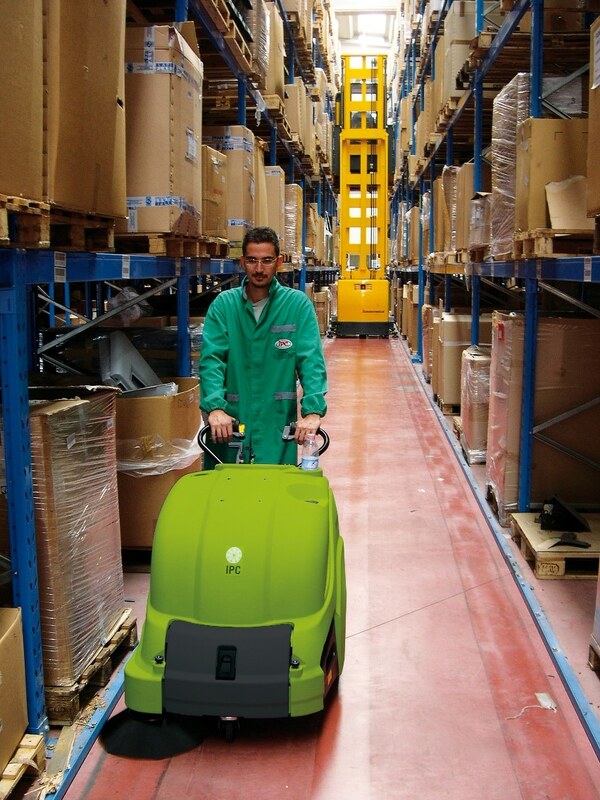 You can choose whether to purchase outright, hire or lease your floor cleaning machines. We offer competitive lease prices ; whether it’s a 12 month lease or a 3 year lease. If you are looking for a longer term solution we are currently offering a free set of consumables on Tennant scrubber dryer or sweeper taken out on a lease until the end of December which is shown on our special offers web page. Leasing your cleaning machines is a more affordable option, we can offer competitive finance rates, your lease rates will also have 0% interest charges on your maintenance contract, all for one monthly price. If you have a floor cleaning machine that is not performing as it should perhaps it needs a good service or a refurbishment, we supply a comprehensive a range of consumable and spare parts for most makes and models of floor cleaning machines. To discuss your floor cleaning requirements please call our sales team now on 01684 850777 and one of us will be happy to talk through your requirements and give you any guidance that you may need.